Carolina Dental Arts is a dental practice dedicated to helping you get and maintain a healthy mouth. Our full-service dentists are committed to the health and long-term care of your smile and provide you with the very best in oral care, preventative maintenance, and cleaning services as well as providing a variety of dental restoration services, including tooth fillings, Zoom!® teeth whitening, Invisalign®, orthodontics, and teeth extraction services. Our orthodontist is also proud to offer the popular Six Month Smiles program. In Raleigh, dentists strive to offer the service, comfort, and modern office technology that are standard at Carolina Dental Arts. 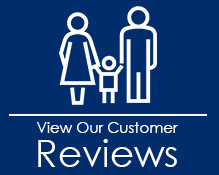 Our highly skilled staff ensures a pain free visit while providing top notch care. Visit us for the best Raleigh family dentists and see why so many people choose Carolina Dental Arts as their full service dentist in Raleigh and surrounding areas. We all know the stories about people being scared to go to the dentist, but many of the archaic tools and practices that used to cause so much discomfort to patients have been replaced by state-of-the-art equipment that makes receiving the dental care you need no big deal. 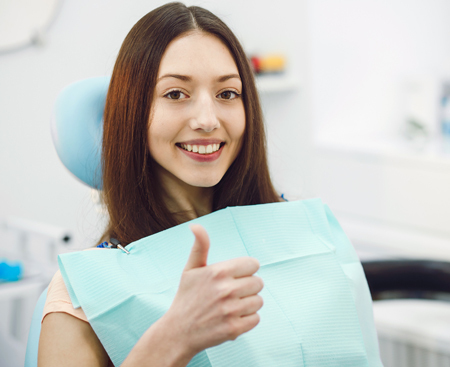 Our full-service dentists provide you with the comfort and care you need to keep your mind at ease while our highly-skilled staff ensures a pain-free visit with the top-notch care you deserve. 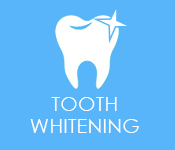 Whether you are looking to brighten your smile with one of our Zoom teeth whitening services, or are in need of emergency dental care, our team is ready to accommodate your needs quickly and with the utmost care. The importance of dental care shouldn’t be dismissed as just a way to keep your smile white and your breath fresh. Your mouth is the gateway to your entire body and inflamed gums or an infected tooth can quickly cause serious issues with your body. From heart disease to bone loss, you are putting yourself at risk when you don’t take good care of your mouth. Now that you understand the importance of general dental health, you can start to enjoy the cosmetic benefits of a beautiful smile as well. Our experienced and knowledgeable dentists know how to help you remove stains, fix crooked teeth, and do whatever it takes to give you a new smile. 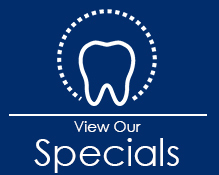 Let us boost your self-esteem with a confident, bright smile. Start on the road to healthy dental care and a new smile today! • Underbite, which is when the lower teeth protrude past the upper teeth. • Spacing that results in gaps in the teeth. • Overbite, a case of when the front teeth protrude past the lower teeth. • Crowded Teeth, which prevent a tooth from pushing out from the gums. • Crossbite occurs when upper teeth rest inside the lower teeth. 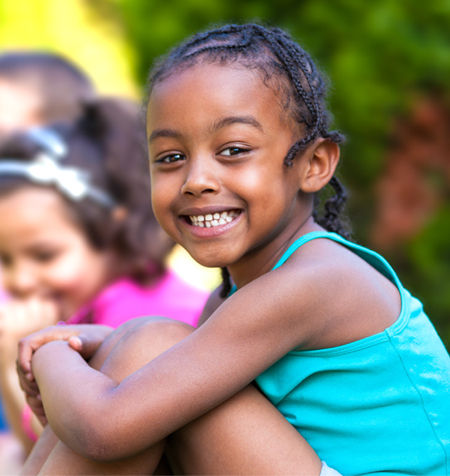 • Open Bite is when the top and bottom front teeth do not overlap. • Back Bite Not Aligned, occurs when the back molars do not match up as they should. 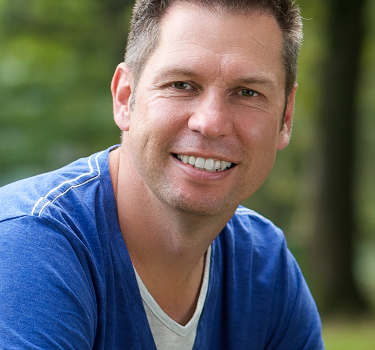 More and more patients are choosing Invisalign® as an alternative for metal braces. 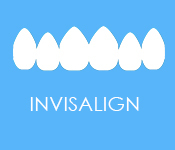 After an assessment, our orthodontist can determine if you qualify for Invisalign®. The system uses customized, clear trays which are worn for a specific period of time until you graduate to the next set of trays. Each set of trays makes minor corrections to your teeth with a final result of aligned teeth. Many patients want to invest in these clear braces because they are almost invisible and can be removed for eating. When our patients follow the Invisalign® treatment plan laid out by our orthodontist, we see measurable results in a short period of time. Don’t let tooth pain go on longer than it should. When you experience sharp pains in your teeth or gums, it is almost impossible to eat, sleep, or even breathe through your mouth without feeling discomfort. 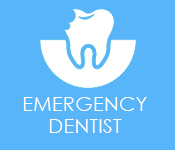 No matter the situation, our expert dental services include emergency care for patients in need. Unlike past experiences you may recall, our emergency dental care is gentle and uses state-of-the-art techniques and tools to make the experience as painless as possible. Don’t suffer from pain or discomfort when you can schedule an immediate appointment for any of your urgent oral needs from our knowledgeable and compassionate dentist. Are you ready for the beautiful, healthy smile in Raleigh you've always wanted? 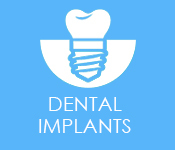 Call our dentists to find out more about our cutting edge, modern practice. We welcome patients throughout the greater Raleigh area, including North Raleigh, Research Triangle Park, Cary, Morrisville, Knightdale, Durham, Garner, Apex, and Holly Springs, North Carolina. Tuesday, 9:00 a.m. - 2:00 p.m.
Thursday, 9:00 a.m. - 7:00 p.m.